The Aerospace, Defence & Aviation Industry Committee is a dedicated group of members from a range of professional backgrounds within the Aerospace, Defence and Aviation sectors. 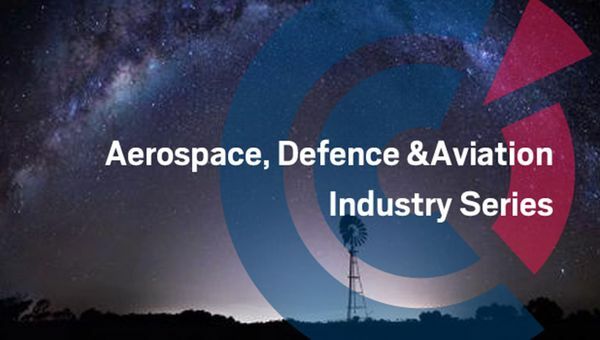 The Aerospace, Defence & Aviation Industry Committee and related events will cover a variety of current issues and trends relevant to businesses across Australia. From future submarine program updates and supplier information briefings with Naval Group, to site visits with major aviation and defence leaders, joining the committee and participating in Aerospace, Defence & Aviation Industry events will offer you the opportunity to benefit from key information updates, share professional experience and acquire valuable business information.